“Cash is king”… yes, I am sure we are all familiar, if not bored of hearing the same line that seems to circle its way around every finance department. Truth is, cash is in fact, the lifeblood of any business, without it no there is no way a company would be able to survive within their market. What Does The Cash Cycle Involve ? Cash cycle begins with sourcing raw materials, and transforming them into good for products. These are then usually sold on credit, once the money is received suppliers will be paid. This whole process needs to be managed very carefully otherwise, delayed monies from credit customers will affect a ‘business’ ability to pay suppliers who may then only supply on a cash demand basis. It’s important to remember that profit will not equal cash/ bank balance as per the Statement of Financial Position. This is due to the accruals concept which results in accruals and repayments, along with non- cash items such as depreciation. 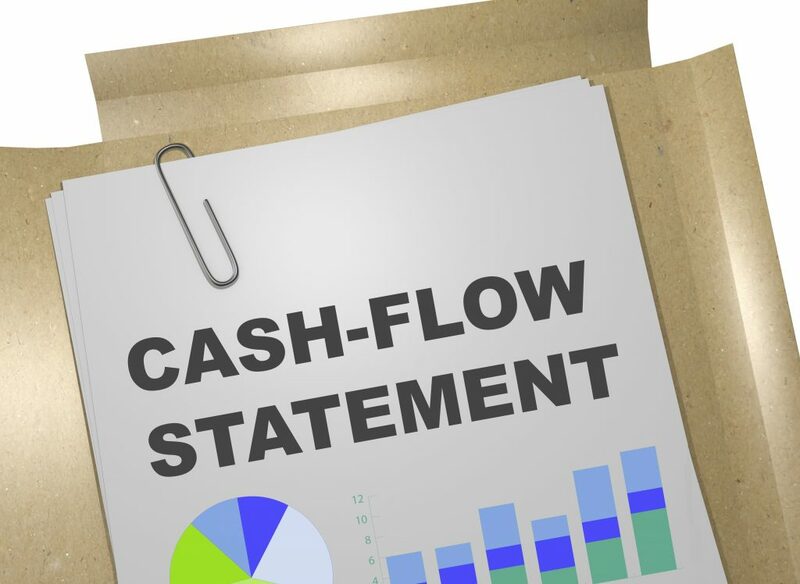 The preparation of a statement of cash flow indicates flows of “cash in” and “cash out”. Statements of cash flows should comply with IAS 7 statement of Cash Flows. Download our free template below. “To require the provision of information about the historical changes in cash and cash equivalents of an entity. Achieved by means of a statement of cash flows which classifies cash flows during the period from operating, investing and financing activities”. 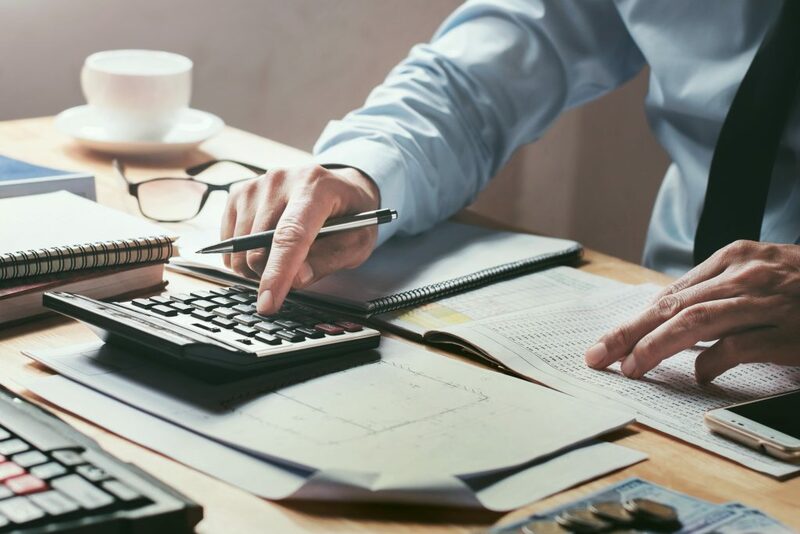 Finance can be difficult, but it doesn’t have to be. If this Blog was helpful and you would like more information regarding cash flow, financial management, and analytically writing. Our online Finance for Non-Finance Mangers Course is available now. Salford Professional Development Finance for Non- Finance Managers. The course has been adapted, from a Level 5 Financial Accounting programme. Providing the essential principles and practices of financial accounting and communications. The assessments provided throughout this course have been specifically designed for the workplace in mind. This means no assignments, no further reading and no exams.